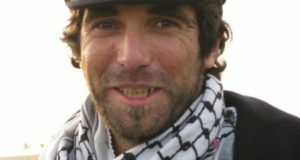 Israel Defense Forces soldier Taysir Hayb, who was convicted of the manslaughter of British peace activist Tom Hurndall in Gaza in 2003, will remain in jail despite having served two-thirds of his sentence, which should have made him eligible for parole. 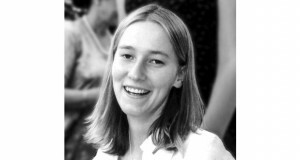 Hurndall was shot in the head during a demonstration in Rafah, located in the southern Gaza Strip. The Military Prosecution stated Tuesday that it objected to Hayb’s early release for fears it might exacerbate tensions between Israel’s and the UK. Lieutenant-Colonel Sharon Zgagi-Pinchas, for the prosecution, told the committee she was opposed to releasing Hayb at this juncture. 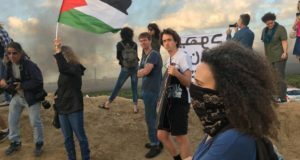 “We are talking about a prisoner who opened fire on a peace activist despite being in no danger,” she said, adding that the soldier’s early release may exacerbate tentions between Jerusalem and London.